Natural landmarks like the Deschutes River winds their way through the heart of Bend and into the peaceful forests outside of town, where their strong currents and rapids allow visitors to the area to enjoy the extreme (and extremely fun) sport of whitewater rafting. Find out more about this awesome summertime activity down below! A number of local whitewater rafting charter services specialize in giving guided tours along rivers like the Deschutes River, the McKenzie River, and North Umpqua River by Crater Lake National Park. Sun Country Tours, Riverstone Adventures, and Ouzel Outfitters are three companies that offer white water rafting in Bend Oregon, making it easy to plan your rafting excursion while you’re in town (though it’s often recommended that you make reservations ahead of time to ensure your spot, as big Bend rafting is a popular activity during the summer). Other companies located in or around Bend include Seventh Mountain River Co. and High Country Expeditions, which also take rafters on the Deschutes River, the McKenzie River, and the North Umpqua River. These tour services provide everything from rafts and paddles to life vests and even food and beer, depending on the type or length of trip that you’re going on. Overnight trips to locations like North Umpqua River or the lower Deschutes River are also available, as are family-friendly trips where children have the option of paddling. Enjoy an invigorating ride on class I and class III rapids, such as Big Eddy, Oak Springs, and Boxcar on the lower end of the Deschutes River. For a slightly easier paddling experience, take your rafting to the McKenzie River located east of Sisters in the Cascade Mountains, where the pace is quick but not too technical at a class II rating. Prices for rafting Bend Oregon range from $45.00 per person for hour-and-a-half long trips on the Deschutes River through Seventh Mountain River Co. (priced at $35.00 per person for groups of ten or more people when reserved online) to $555.00 per adult for a three-day trip along the Deschutes River through Ouzel Outfitters. Tour providers like Sun Country Tours often offer the option of having your own private raft as well. Let Bend Vacation Rentals Help You Plan the Ultimate Vacation! 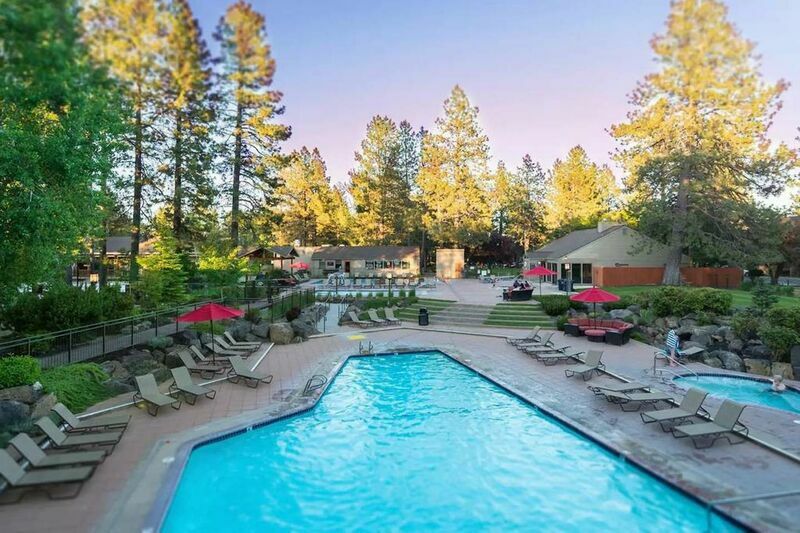 Contact our team of reservation specialists for additional information on Bend whitewater rafting and other cool sports, activities, and attractions that Bend has to offer when you reserve your accommodations in one of our magnificent vacation rentals today!